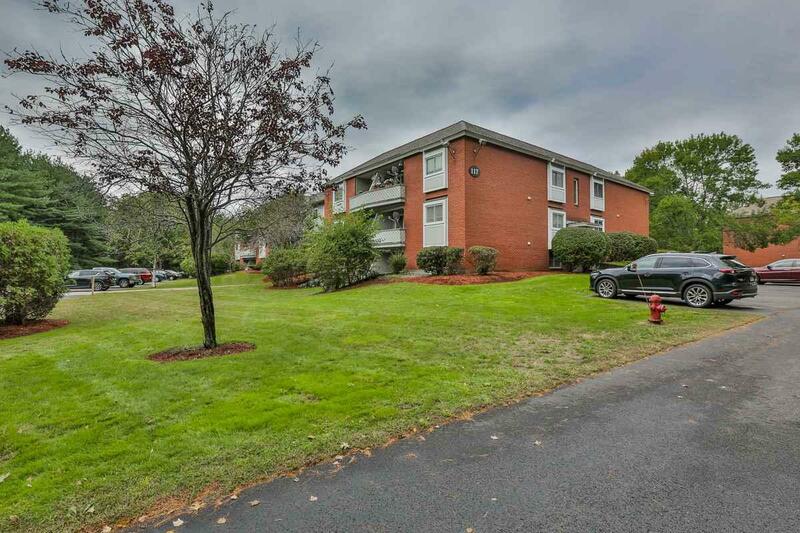 Don't miss this well maintained 2-bedroom condo. 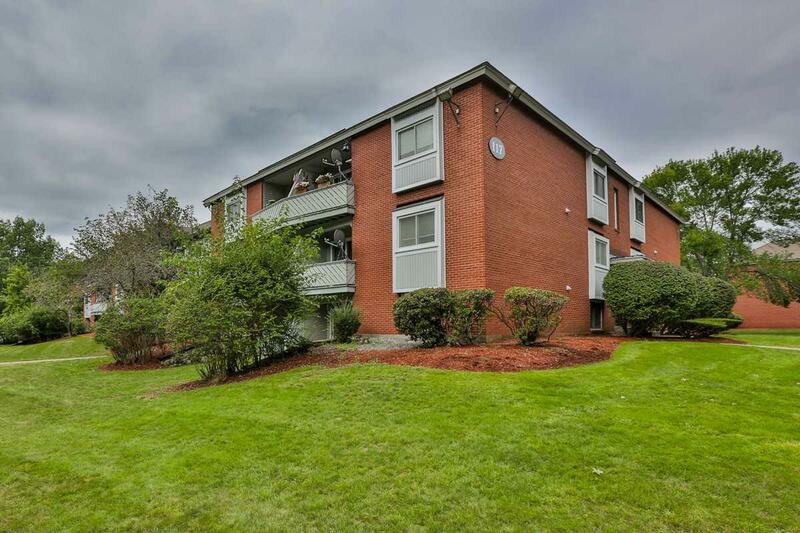 This first floor unit is in the sought after Rockingham Commons Association, with a low condo fee. 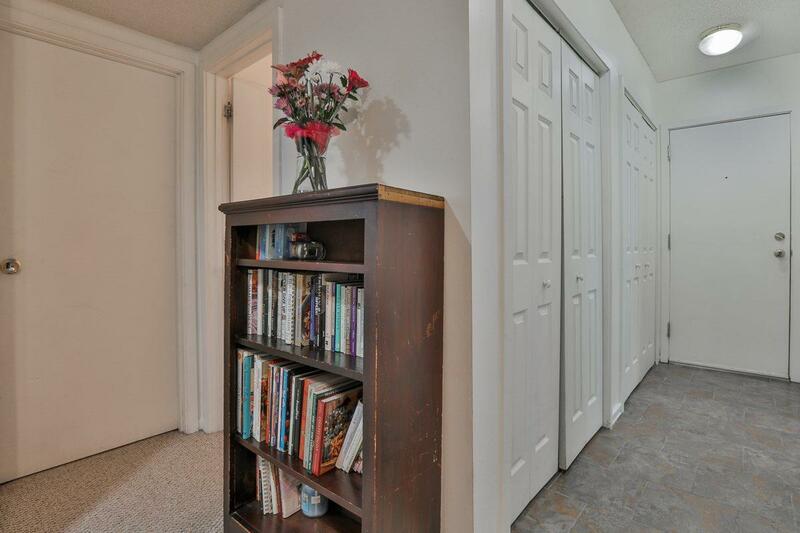 Large bedrooms with loads of closet space. 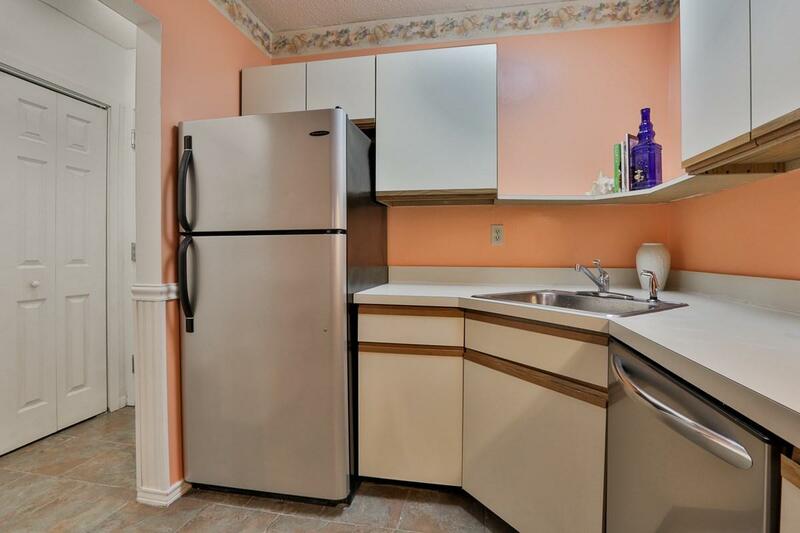 Newer appliances in this lovely kitchen space with a window that overlooks the generous sized living room. The private washer and dryer in the unit and central air are an added bonus! The grounds of the association are meticulously maintained and are impressive as you pull into the complex. Dont wait to see this commuter-friendly condo with easy access to all major routes. Enjoy the benefits of home ownership for less than a typical rent payment. Courtesy of Mary-Jo Driggers of Keller Williams Realty/Salem.